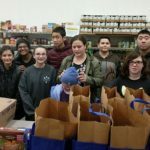 The primary mission of FISH of Greater New Haven, Inc., is to provide grocery assistance to the home-bound in the New Haven area. We deliver free bags of nutritionally sound groceries to households in New Haven. The households include families with children, elderly, sick, disabled, veterans, unemployed and underemployed individuals. Our clients are often unable to travel walk-in or mobile pantries and cannot afford an adequate supply of food. 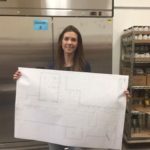 FISH is the only agency in the area to deliver free food to its (unfortunately) growing clientele. FISH of Greater New Haven remains a social service organization that is non-profit and non-denominational. FISH is an organization sustained by volunteers who are active service providers, financial supporters, planners and evaluators. FISH is a private, nonprofit and non-denominational social service organization. The idea of FISH started from a network of neighbors helping neighbors that started in 1961 in Oxford, England. The fish emblem that they chose is an ancient symbol of concern and caring. We remain committed to helping our neighbors. FISH came to New Haven in 1968. It was organized by a group of concerned members of Saint John’s Episcopal Church in North Haven, Dunbar United Church in Hamden, and Christian Community Action Agency in New Haven. These individuals wished to begin a program for serving the needy in the community so FISH became formally incorporated on February 21, 1968, at a meeting held in the storefront of Christian Community Action. 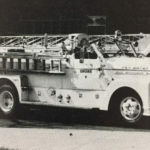 In the beginning, volunteers provided hot meals, transportation to medical appointments, baby-sitting and accommodations in emergency situations. Volunteers offered help 24 hours a day through a telephone answering service. 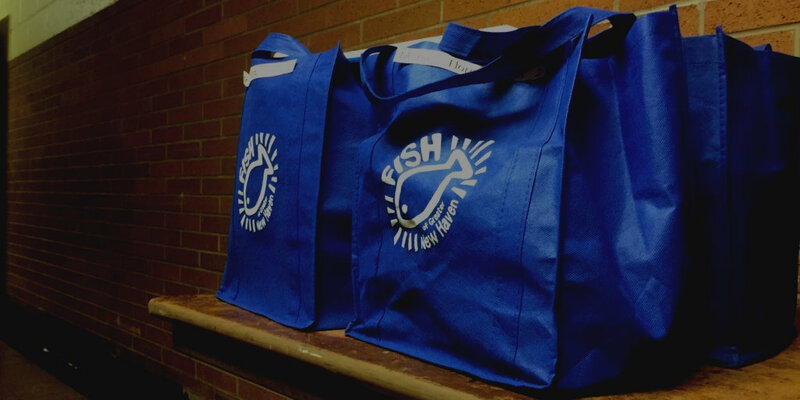 Since other agencies now provide many of these services, FISH continues its services by providing free bags of non-perishable groceries directly to the homes of people in need of our assistance. 39% of our clients are senior citizens, and 26% are children. 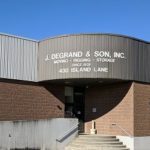 We leverage each dollar donated for maximum effect: purchasing through the Ct. Food Bank and organizing food drives with local partners and businesses.